Voted AV's BEST Landscaping company by readers of the Antelope Valley Press. What Zip Code is the Project In? 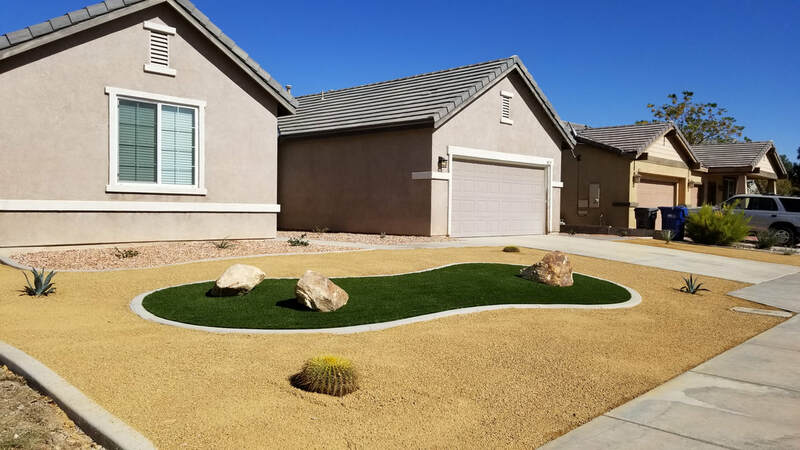 JNR Home Improvements is helping homeowners design and create ultra low maintenance, drought tolerant, high efficiency yards from Santa Clarita to the Antelope Valley and the surrounding High Desert areas. Our projects reduce maintenance, save time, save money and, look great! 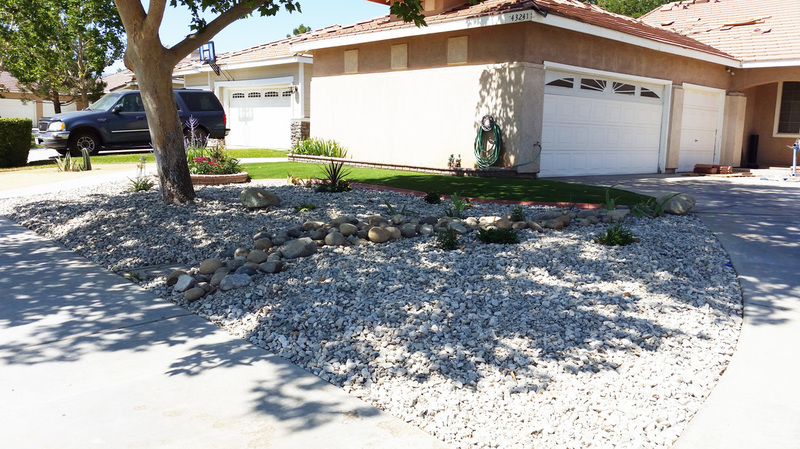 By combining multiple textures including decorative landscape rock, decomposed granite and, dry river beds we can keep your xeriscape from looking boring. 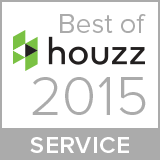 Our team of professional design consultants can help you have more curb appeal than ever. All while reducing maintenance and water usage. 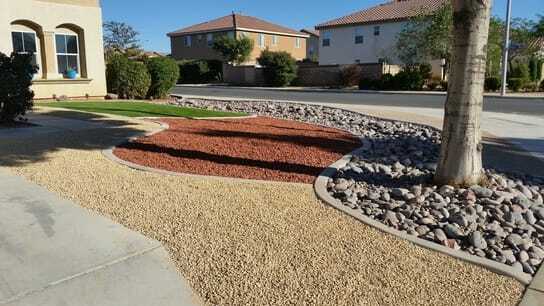 High desert landscaping with a professional designers touch can incorporate beautiful landscape rock, drought tolerant plants, decomposed granite, curbing and mulches to bring multiple colors and textures into desertscape projects. You can have the best looking home in the neighborhood without spending your weekends maintaining it. 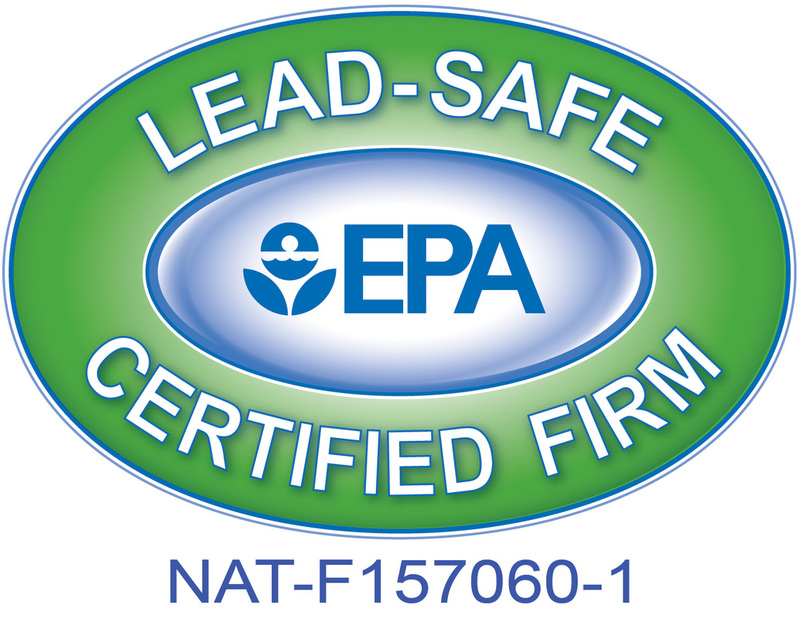 Our designers can help design a low maintenance yard that qualifies for your local water district rebates. JNR Home Improvements introduced the Easy Curb Appeal Program. This innovative program is designed to offer homeowners a beautiful, cost effective front yard makeover. 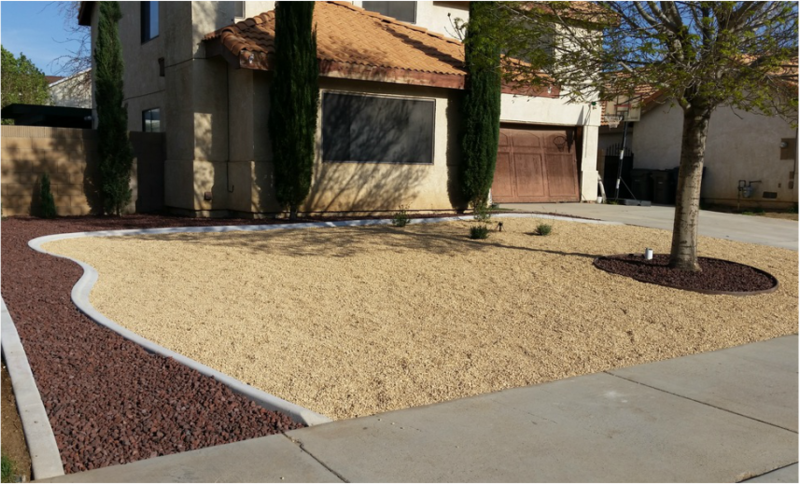 We do this by offering three pre designed desert landscaping options to quickly create the drought tolerant curb appeal you've always wanted. These simple yet attractive design options range from a single landscape rock up to our top tier package which includes landscape rock, decomposed granite and artificial grass. Each of these landscape designs can be completed in as little as one day with a monthly payment* (OAC) as low as $79 a month. A payment lower than most lawns cost in water alone makes these packages a no brainer! There are endless design ideas to help conserve water and time with lawn alternatives. We can help you design and create exactly what fits your needs, looks great and gets rid of your current water hogging, natural lawn. We can include desert friendly, CA native plants or no plants at all. If you are looking for a virtually maintenance free yard, we can help with that too.